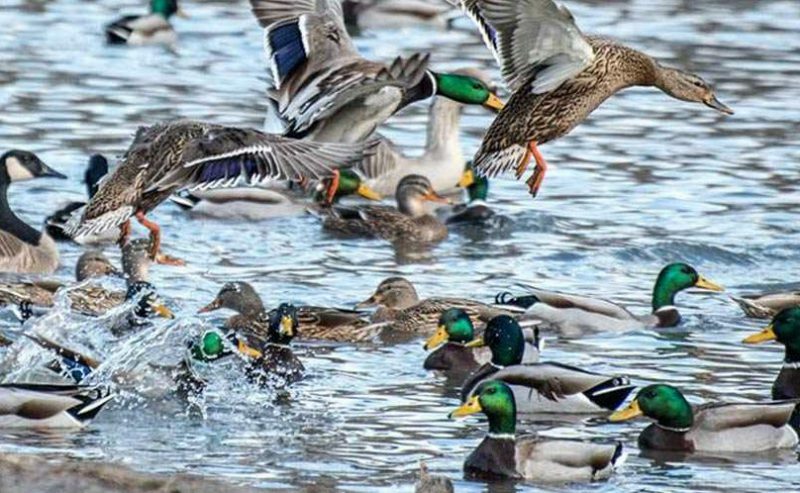 The number of ducks in North America have declined from last year according to the U.S. Fish & Wildlife Service. However they say the numbers are still well above the longterm averages. (Photo courtesy Ducks Unlimited). The U.S. 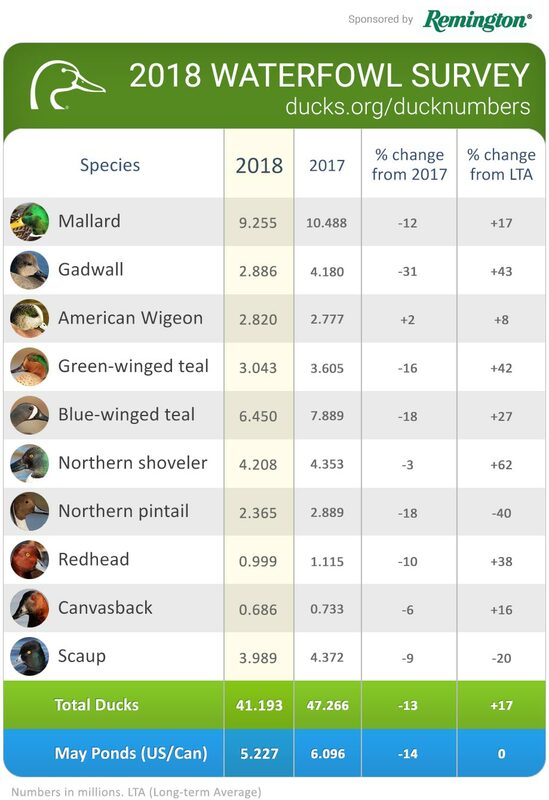 Fish and Wildlife Service today released its report on 2018 Trends in Duck Breeding Populations, based on surveys conducted in May and early June by USFWS and Canadian Wildlife Service. 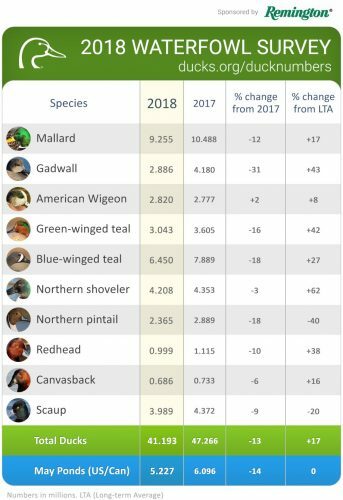 Go to this web page for more details along with a species-by-species breakdown.